Toshi Patchwork Quilts are made from a selection of patterned prints. The baby quilts are designed to create a serene and visually inspiring space for precious babies in sleep and play. Presented in a quality gift carry bag. 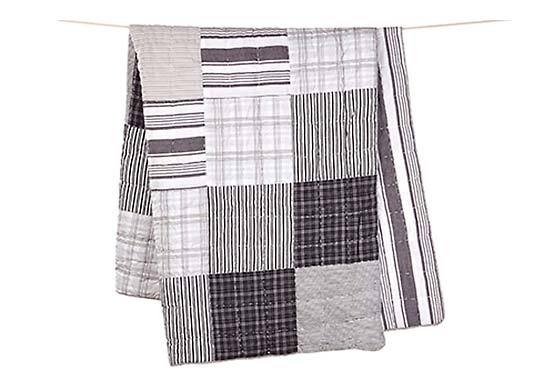 The Toshi quilt is a beautiful newborn gift.